Thank you for your interest in our White helmet LED bottle opener keyring. Please complete your details on the 'Quick Quote' form and click the Submit Button at the bottom of the page. A customer service consultant will contact you about the White helmet LED bottle opener keyring with a quotation. 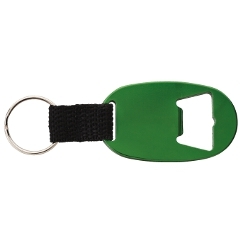 Available in white, the white helmet LED bottle opener keyring at Giftwrap measures 5.9x4.5 cm. 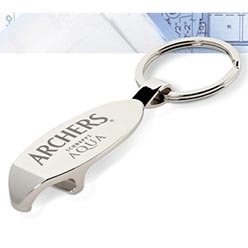 The key ring comes in a bottle opener and is available in white color. 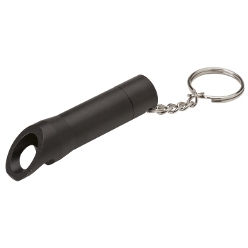 With these key rings on board, you can be sure to expect safety of your keys. Keep your keys safe and sound with these incredibly unique key rings for they are reliable and durable and will make sure you never lose your keys.